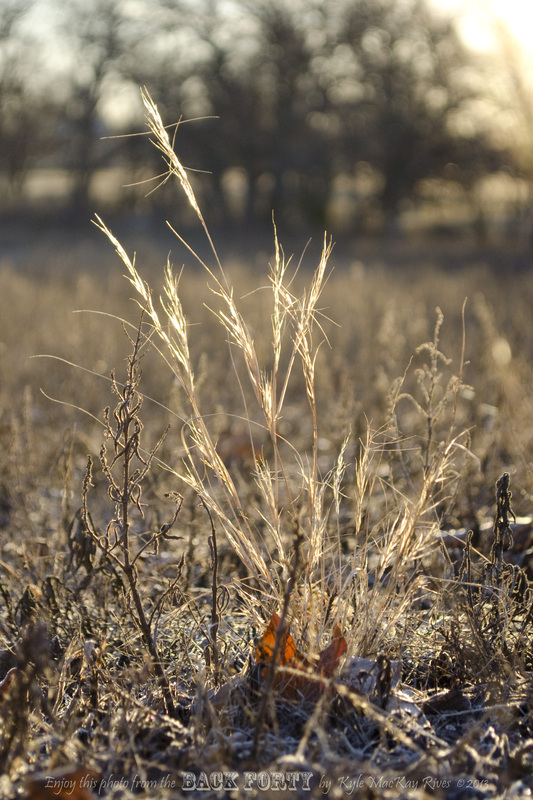 This entry was posted in photography and tagged 2013, grass, nature, outdoors, photo, Photograph, Photography, sunlight, sunrise, winter. I am glad you like it. Those glowing grasses always catch my attention, but they can be difficult to photograph.